Last year our local Kroger grocery released Scan, Bag, Go. 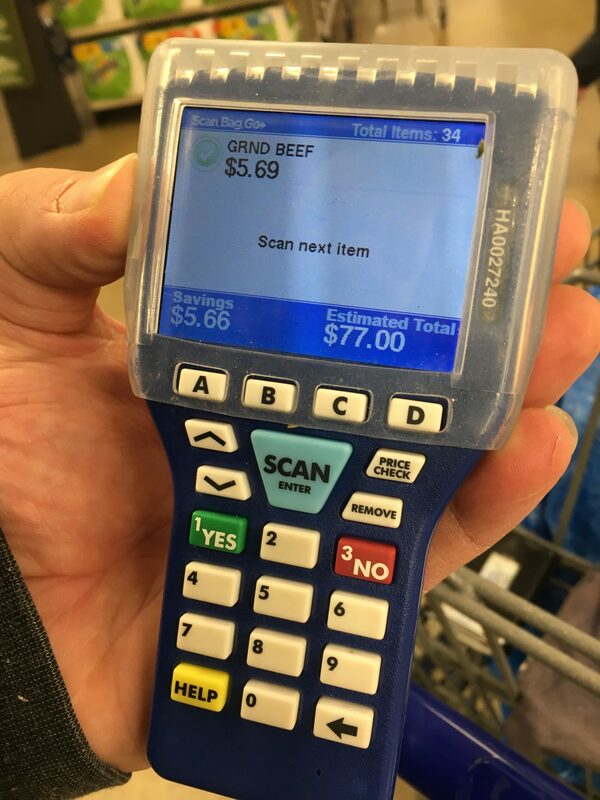 For those people that still go into the grocery store to shop, this device allows them to capture purchases as they shop - greatly reducing check-out time. It provides some obvious benefits to the consumer. But what about to Kroger? On the surface, many will assume that Kroger is just trying to reduce costs in its stores by eliminating or reducing jobs due to less check out associates needed. That definitely is a possibility and side benefit for Kroger. Kroger also has to continue to innovate and stay competitive in a changing digital world - especially with Amazon now a competitor in the brick and mortar universe with its acquisition of Whole Foods a few years back. All of this is true. 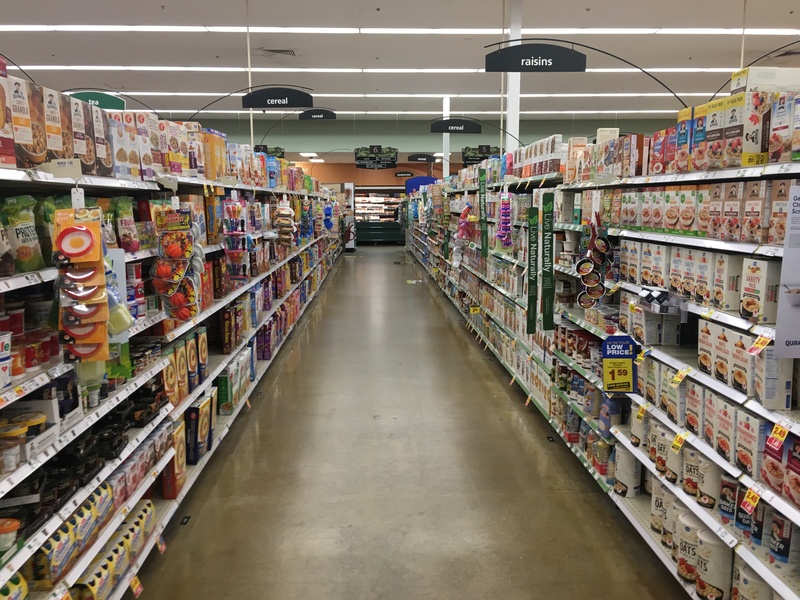 But another benefit this technology gives Kroger is less obvious: a better understanding of its customers. A simple question like "how much time is this customer inside the store?" can now be answered and analyzed. How long are moms of young children in the store? How much time do millennials spend in the produce section? After stopping at the deli, do customers make a purchase in the adjacent bakery, or head off to canned goods instead? How many items do baby boomers purchase per minute? What section of the store do customers spend the most time in? Do twenty-year-olds spend more time in the adult beverage section on weekends vs. weekdays? What types of items did consumers scan and later remove from their order? The answers to these questions can be used to identify actions Kroger can take to improve their customer experience. They can find patterns in the data and conduct research studies to further explore the behaviors the data has identified. They can market differently based on these trends. They can re-arrange their stores based on these findings. Some people will find this alarming and use this as another reason to not use this technology. For me? If Kroger can find a way to better serve me while I avoid a check-out line, count me in!